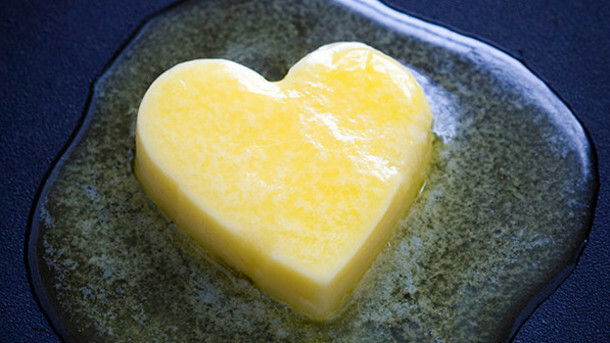 Emerging scientific research challenges the popular opinion that saturated fats is bad for your health. Dense-calorie processed food, insufficient physical activity and excessive amount of sugar play a bigger role in cardiovascular diseases. 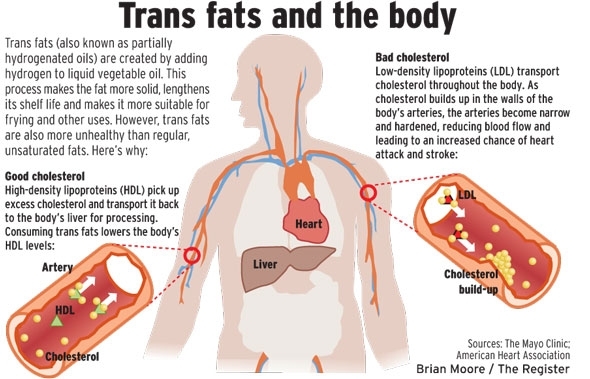 Several studies have proven that the real bad guys are trans fats, as they highly increase bad cholesterol level. The general consensus have always been that saturated fat is bad. We’ve been told time and time again that saturated fat will make us fat, raise our cholesterol levels, and eventually give us heart attacks. Because of this, we get more excited over products marked with a large “Low-Fat” banner, rather than its natural counterparts. Many otherwise nutritious foods have been demonised thanks to its high saturated fat content. We steer clear of these foods at the supermarket, despite the nutritional benefits it could bring us. Butter, palm oil, bacon, packed to the brim with saturated fat, are only a few of these sinful food items vilified by the media. 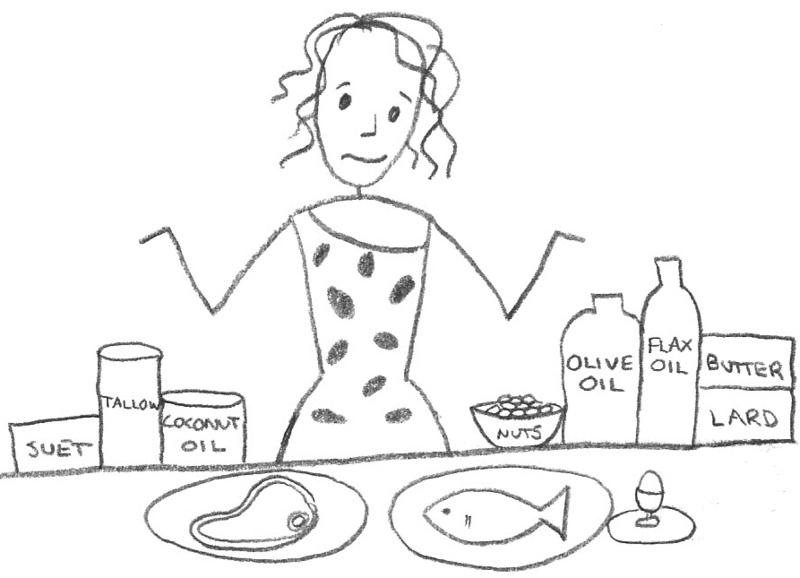 But the bigger question is: is saturated fat really the big bad wolf we always thought it was? Scientific experts, epidemiologists and doctors from the most renowned institutions around the world have demonstrated — in numerous scientific studies — that saturated fats are not associated with an increase in cardiovascular disease and the current guidelines suggesting reducing their consumption are inaccurate. In March this year, an international group of scientists led by Dr Rajiv Chowdhury, an epidemiologist at the University of Cambridge in the United Kingdom, conducted a meta-analysis of 72 studies to understand how different fats influence the risk of heart disease. They re-examined previous research that established how saturated fatty acids (SFAs) led to an increase in cardiovascular disease. After re-analysing 72 separate studies that included over 600,000 participants in 18 different countries, the researchers concluded that current dietary guidelines on fatty acids intake are inaccurate. As they explain: “the pattern of findings from this analysis did not yield clearly supportive evidence for current cardiovascular guidelines that encourage high consumption of polyunsaturated fatty acids and low consumption of saturated fats”. In other words, there was no clear evidence linking high consumption of saturated fat to risk of heart disease. Through the conclusion of this study, it appears that food items being condemned due to their high saturated fat content, aren’t deserving of the abuse they have been getting the past decades. Several doctors and cardiologist have also criticised the discrimination against saturated fats and palm oil, aware of the fact that scientific evidence has proven that they are both not dangerous for human health. 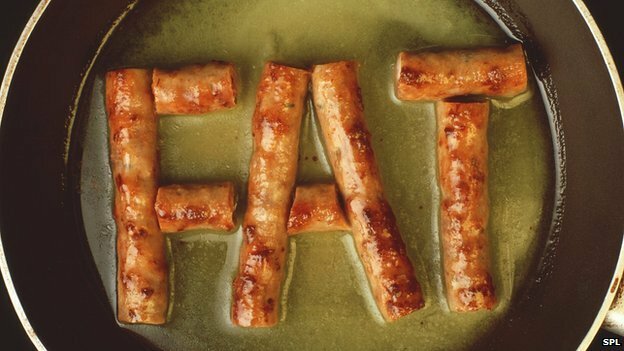 Writing in the British Medical Journal renowned cardiologist Dr Anseem Malhotra criticises the dietary advice and guidelines that over the past four decades have recommended the removal of saturated fats from the diet in order to decrease cardiovascular disease. In the article he concludes, “It is time to bust the myth of the role of saturated fat in heart disease and wind back the harms of dietary advice that has contributed to obesity”. French cardiologist Dr Pelouze also wrote in a recent article to Le Monde, leading French newspaper concluding that cardiovascular diseases are the consequences of the combination of dense-calorie processed food, insufficient physical activity and excessive amount of sugar. There is only one correct dietary advice confirmed in Dr Chowdhury’s analysis, which is to avoid the consumption of trans fatty acids (TFAs) for their proven negative impact on heart health. Several studies from the 1990s have proven that TFAs are strictly associated to cardiovascular disease, as they highly increase bad cholesterol level. In view of these health risks, alternative solutions, including the use of palm oil, started to be introduced to minimize the use of TFAs in food products. TFAs are created by a chemical process called hydrogenation. Hydrogenation is mostly used by manufacturers to make vegetable oils more solid, more stable, and less greasy-tasting. Contrary to popular belief, palm oil already has a solid texture due to its high content of saturated fats and does not require hydrogenation. Other vegetable oils, on the other hand, have to be partially hydrogenated to achieve the desired consistency. This is why palm oil is broadly used and considered as a good alternative to partially hydrogenated trans-oils. 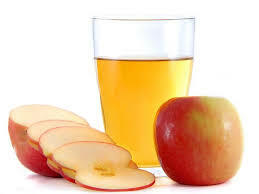 Approximately a century ago the discovery was made that liquid vegetable oil could be converted by a process of hydrogenation to a useful solid fat. The process for making hydrogenated and hardened fats from cheaper sources of vegetable oils was widely adopted after the Second World War and the consumption of these fats soared in the 1970s. 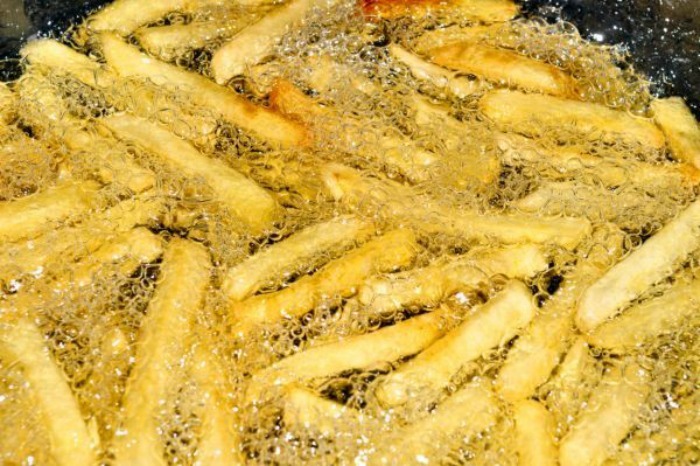 An unintended effect of the process was the creation of a by-product called trans fatty acids (TFA). TFAs are not essential for human nutrition and have subsequently been found to be hazardous to health with adverse effects on cardiovascular disease, prostate cancer and female infertility. There are considerable data suggesting hydrogenated vegetable oils are harmful. Saturated Fat… Yay or Nay? While saturated fat isn’t the devil we think it is, possibly even providing us with some health benefits, it doesn’t mean you have free reign to slurp up all the saturated fat you can. Balance is the keyword you should remember here, as too much of anything could wreak havoc. Instead, we urge you to think about your diet as a whole. At the end of the day, we should really focus on the food that we’re eating, not the single ingredient that we believe is bad or good. There’s no magical formula to a healthy body, and avoiding one particular nutrient (like saturated fat), or food item (like butter or palm oil) isn’t going to miraculously lower your risk for diseases. It’s all the food and drinks you consume on a daily basis that will make or break your body. Don’t base your nutritional choices on hearsay, but do your own research objectively so you have a clearer, more well-rounded picture of what eating nutritiously means to you and your family. What’s your take on this? 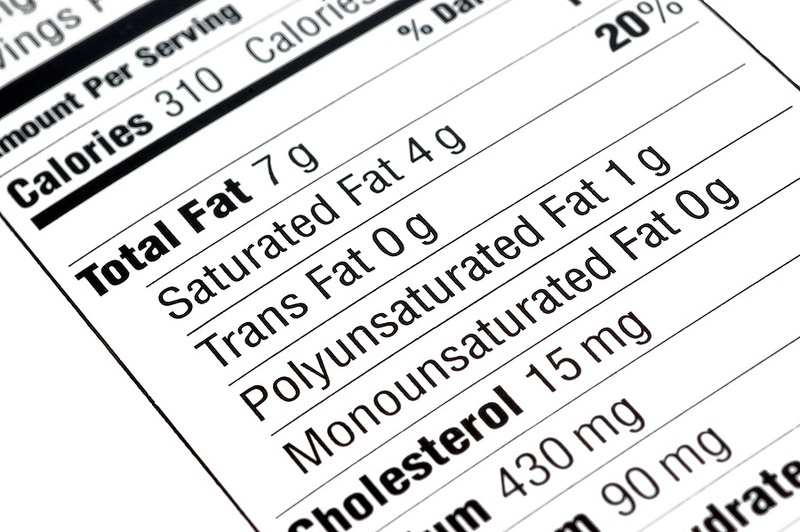 Yes or no to saturated fat? 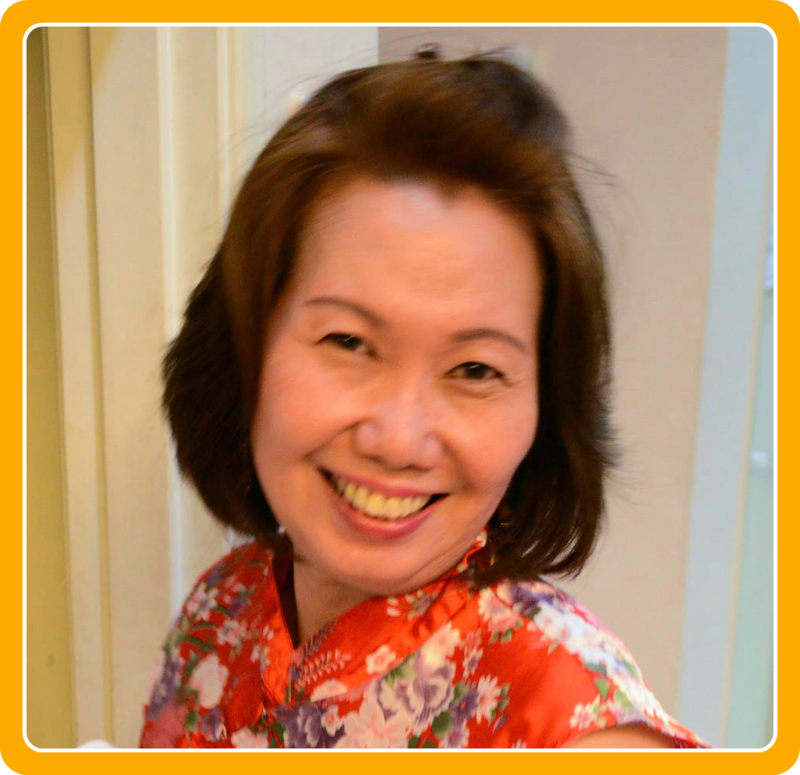 Let us know in the comments section below or on our Facebook page! I feel that your headline could mislead people whose expertise is not in nutrition science.